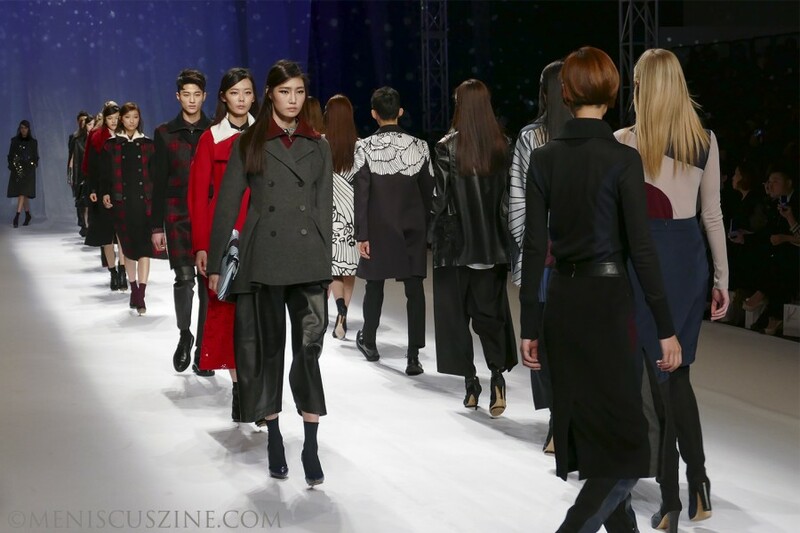 Five years ago, the South Korean government launched its Concept Korea initiative, which would ultimately become a semi-annual collective show at New York Fashion Week. 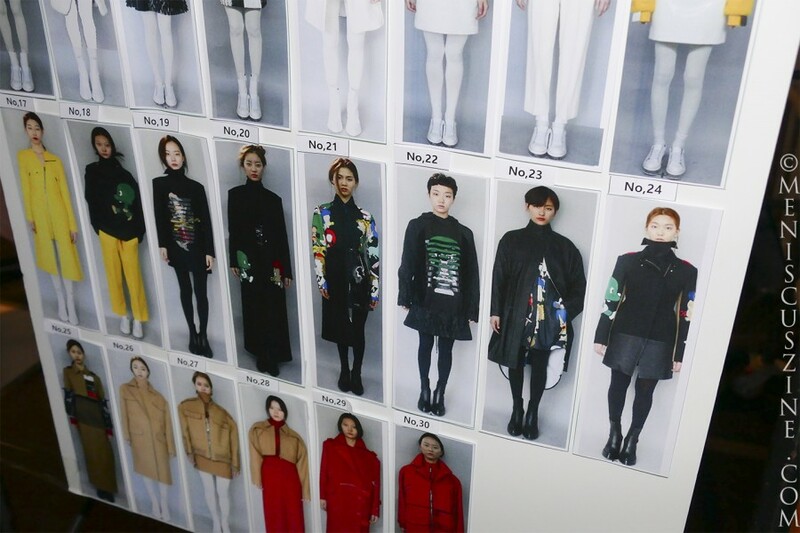 The event includes a rotating roster of several top designers whose consumer base is largely domestic, aiming to gain some retail ground in Big Apple. 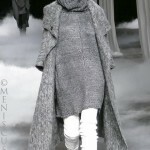 Others choose to tackle other major fashion capitals on their own. 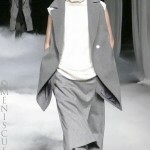 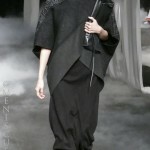 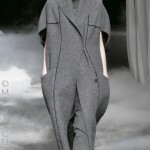 CHOIBOKO, a Concept Korea alumnus, has shown in London, Hong Kong, Paris, Beijing and Berlin. 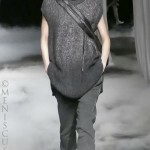 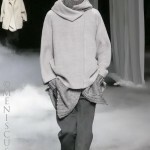 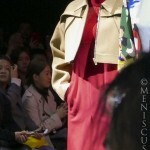 Additional designers and labels crossing borders over the years include Andy & Debb, kimseoryong, Steve J & Yoni P, CRES. 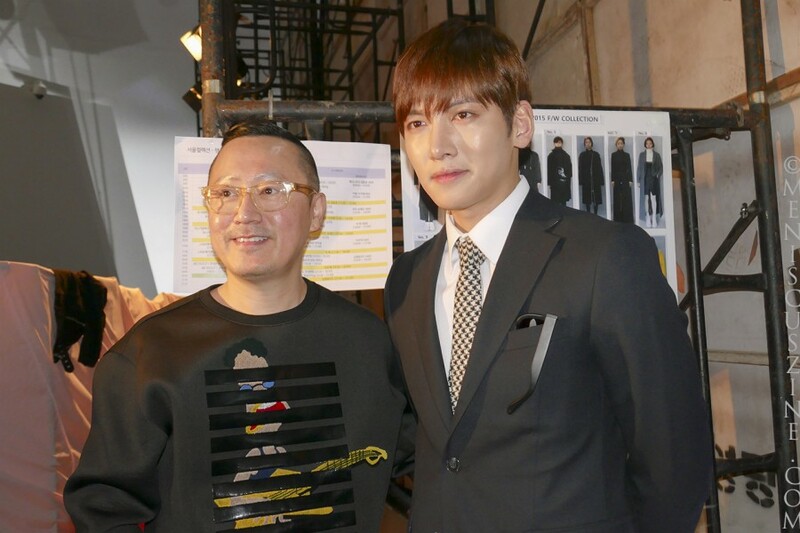 E. DIM and KYE (who will show at one of the brand new official New York Fashion Week venues for Spring 2016, Skylight at Clarkson Square). 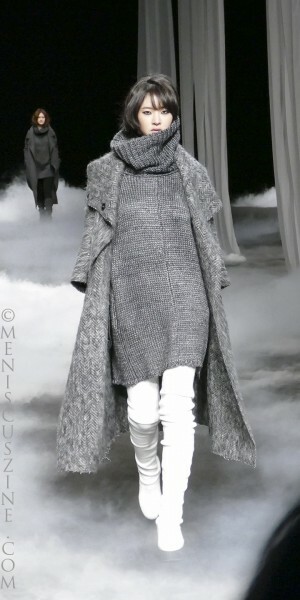 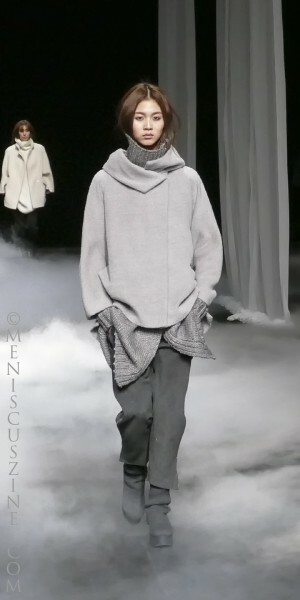 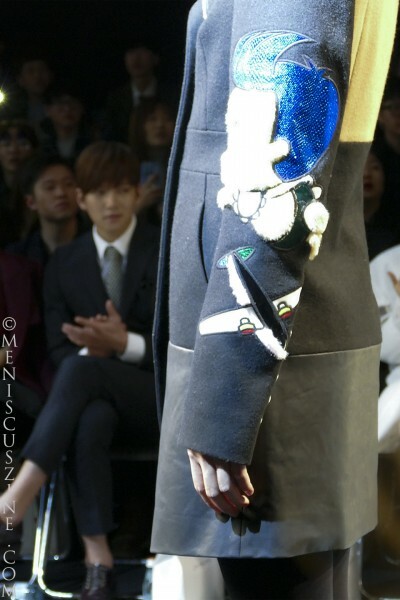 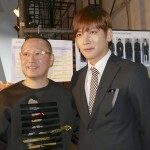 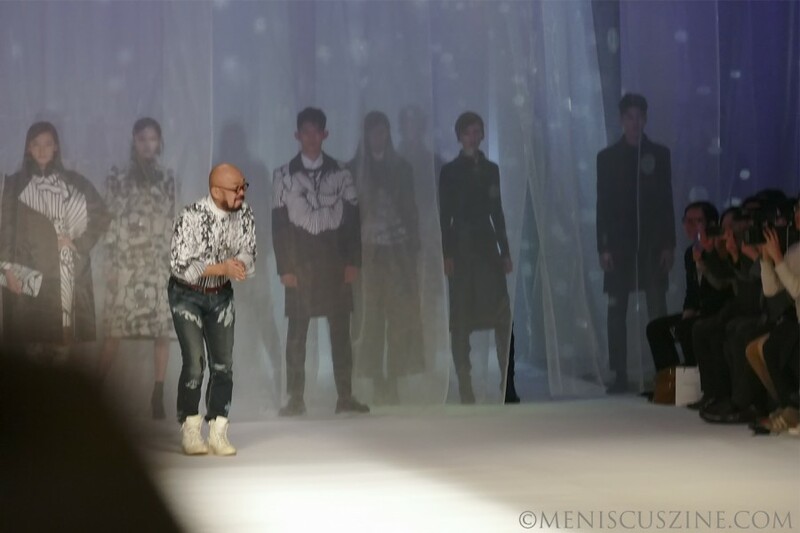 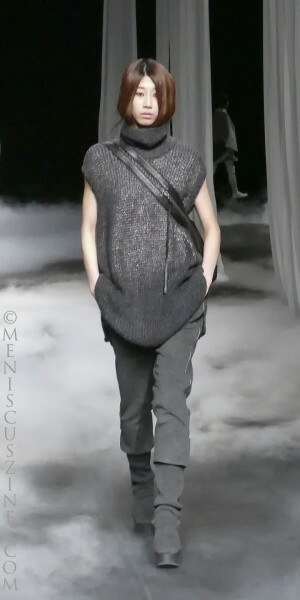 Background: Lie Sang Bong (이상봉) showed for 12 years at Paris Fashion Week before moving to New York – following a turn in Concept Korea – and eventually back to Seoul. 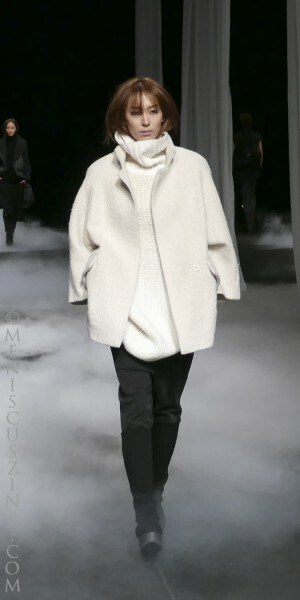 His namesake boutique in the Meatpacking District opened just before the Fall/Winter 2015 collections in New York. 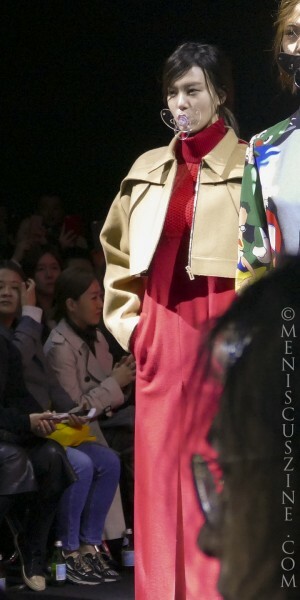 Differences between New York and Seoul collections: In New York Lie presented womenswear only, whereas in Seoul he added a few men’s outfits – perhaps a nod to the popularity of menswear in Asia compared to other regions. 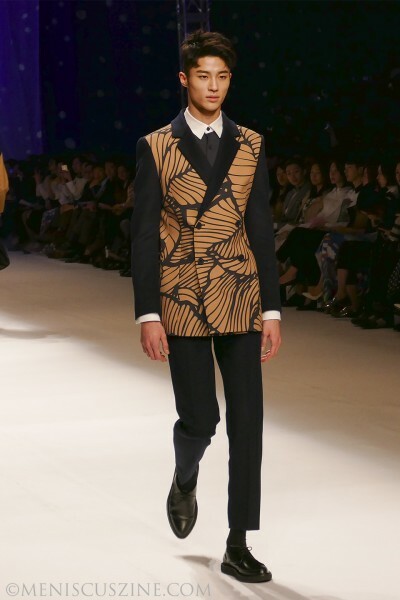 It’s an outlying consumer pattern that labels like Desigual, which recently set its sights on Asia, had to adjust to after learning that menswear accounted for double the percentage of their sales outside the region. 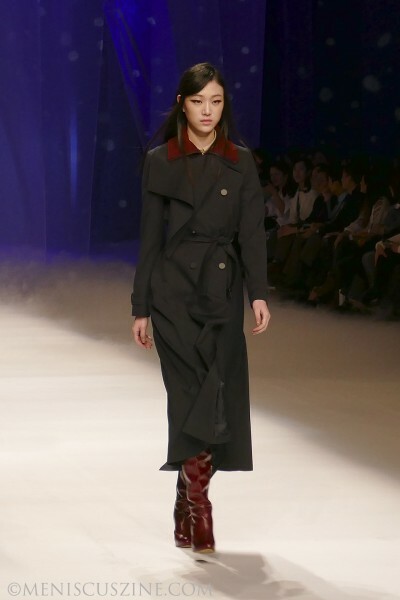 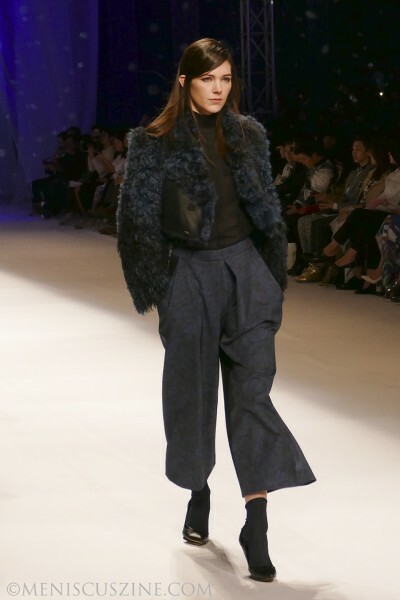 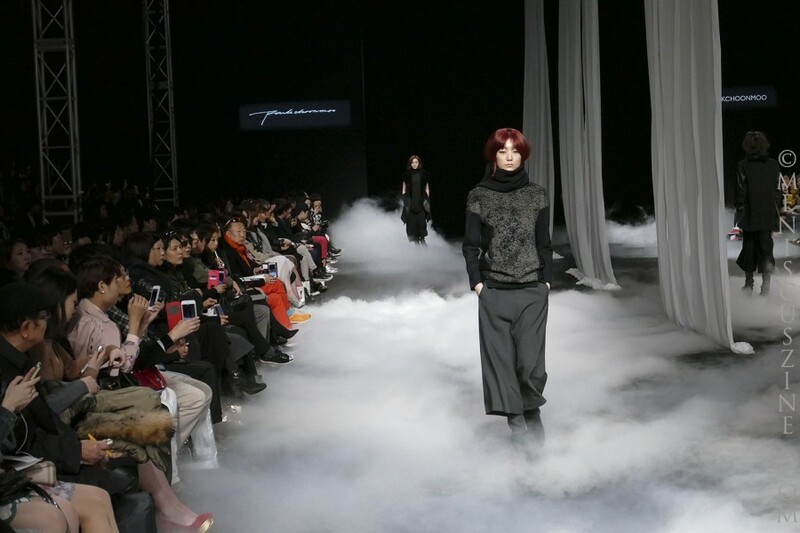 Our take on Fall 2015 in Seoul: When Seoul Fashion Week issued its press release looking ahead to “Korea’s established top designers” on the fourth day of the Fall/Winter 2015 collections, LIE SANGBONG was conspicuously left off the list. 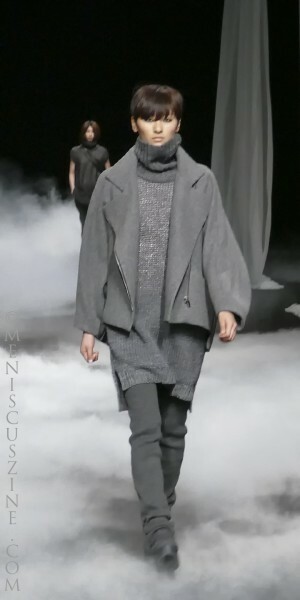 This is a travesty for someone like Lie, whose overseas reputation surpasses many of his fellow Seoul Fashion Week colleagues. 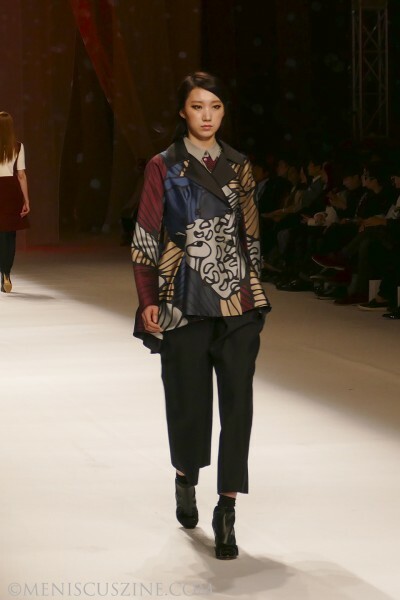 Of his elegant “Oriental Ink” collection, Lie said, “I wanted to focus on subtlety and to explore the mixing and matching of classic autumnal fabrics in new and fresh ways.” The result was a combination of sharp construction and art, which include floral prints featuring peonies and cherry blossoms. 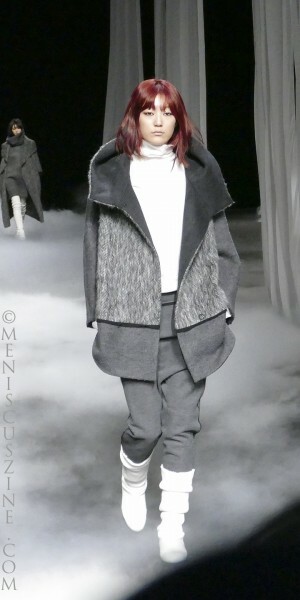 Burgundy was a welcome color throughout, and other touches included detachable and reversible collars. 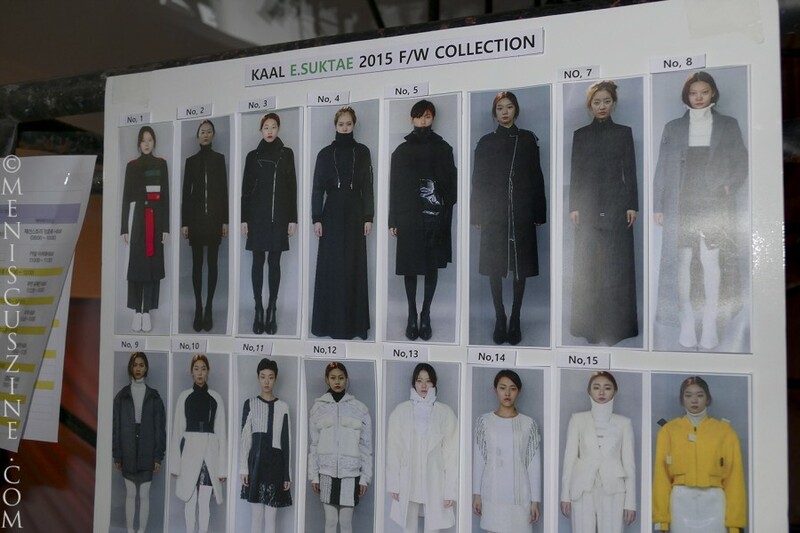 Background: A Seoul Fashion Week mainstay since 2008, KAAL E.SUKTAE designer Lee Suk Tae has started to re-establish his presence in New York. 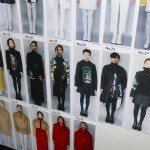 Differences between New York and Seoul collections: Both featured womenswear inspired by the South Korean cartoon “Dooly the Little Dinosaur,” but in Seoul, Lee added five outfits. 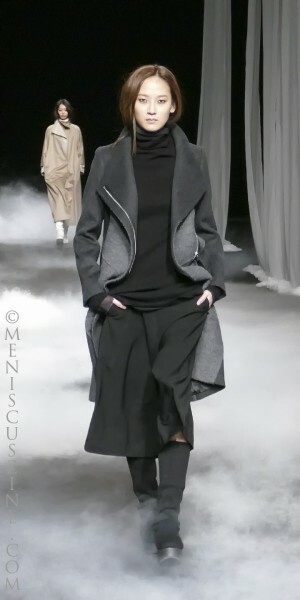 Background: Designer Demi Park was part of the very first Concept Korea collective in New York in 2010, and has been showing in Seoul for the past 15 years. 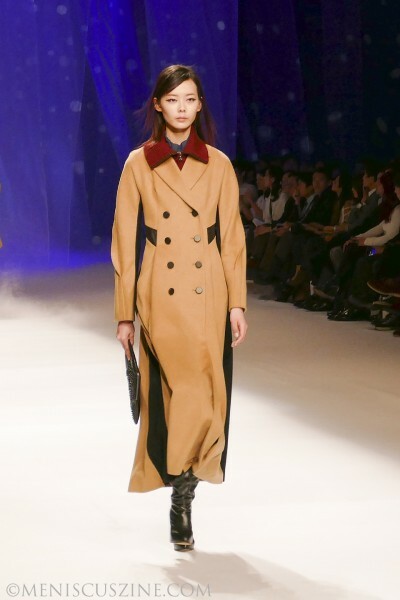 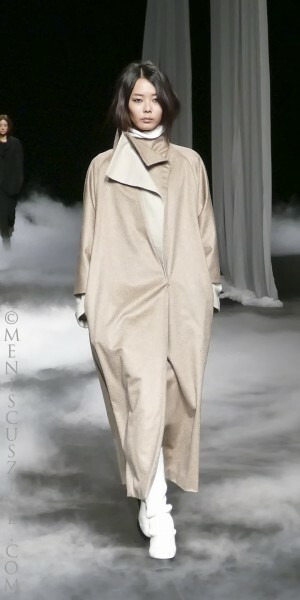 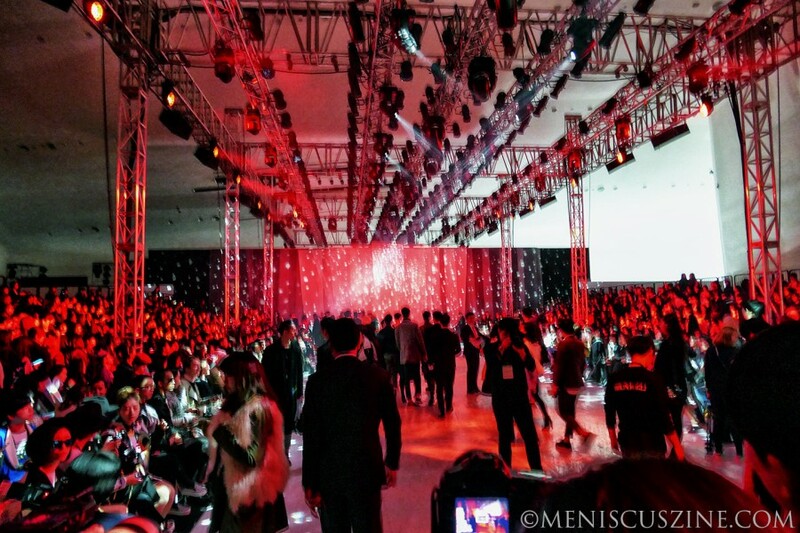 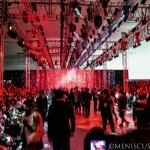 Differences between New York and Seoul collections: The Seoul runway show featured a half-dozen additional looks. 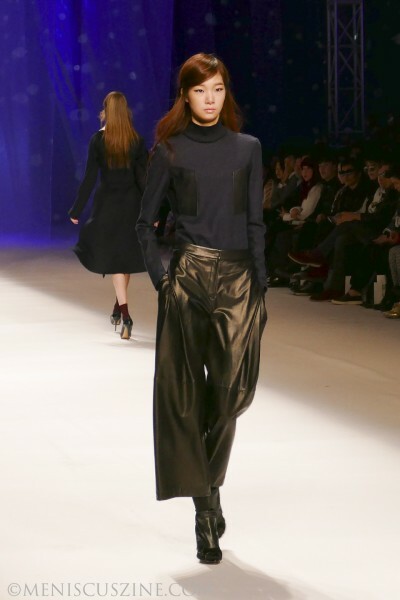 The promotional materials in Seoul referred to her Fall 2015 collection under her diffusion label, Demoo Parkchoonmoo, but it was the same ready-to-wear offering that appeared in New York the month before. 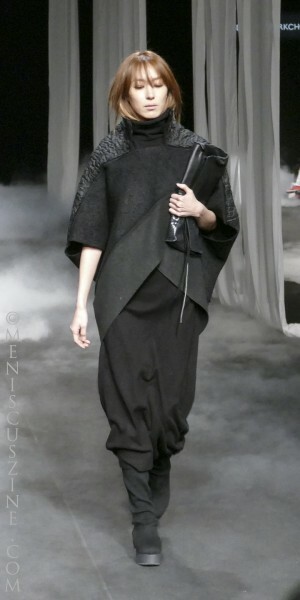 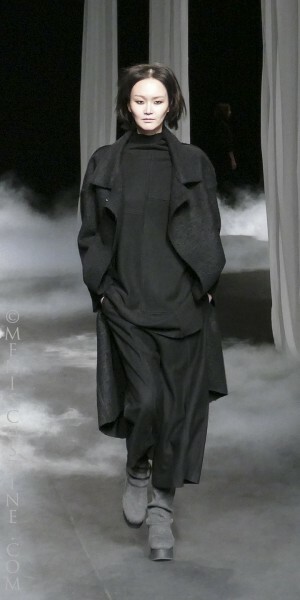 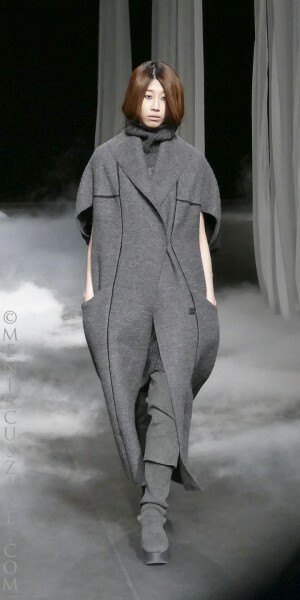 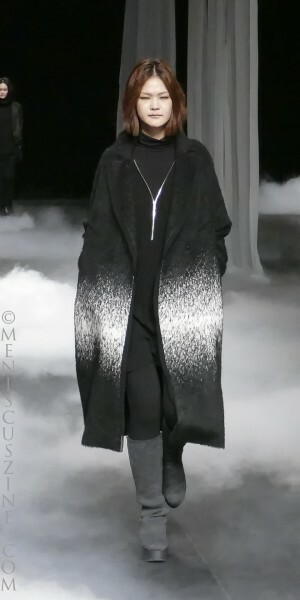 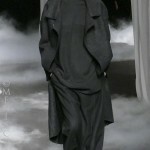 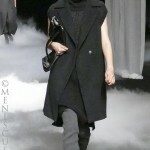 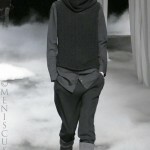 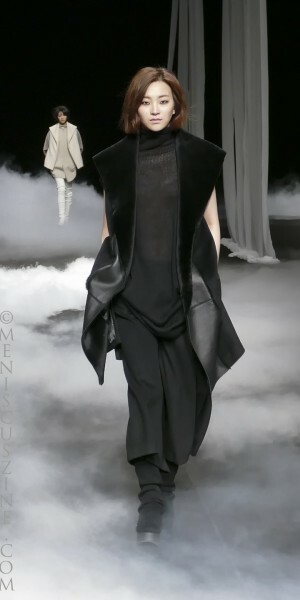 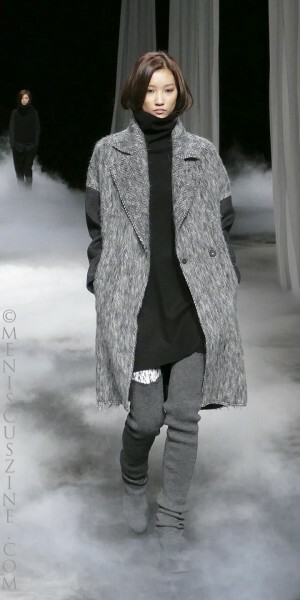 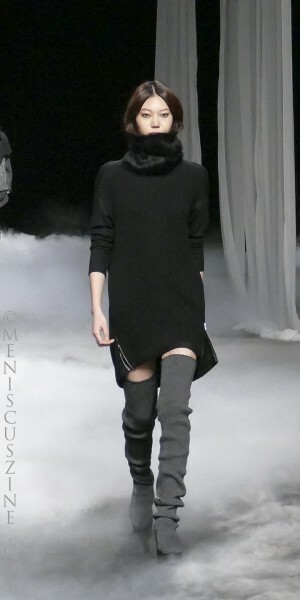 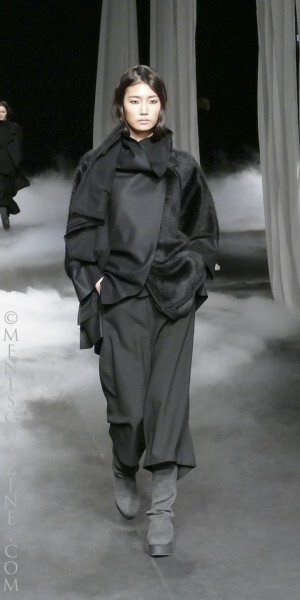 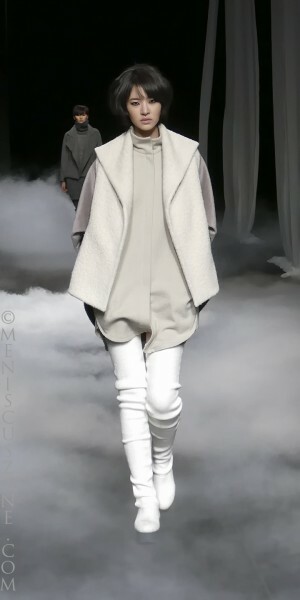 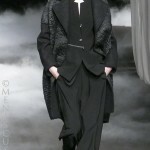 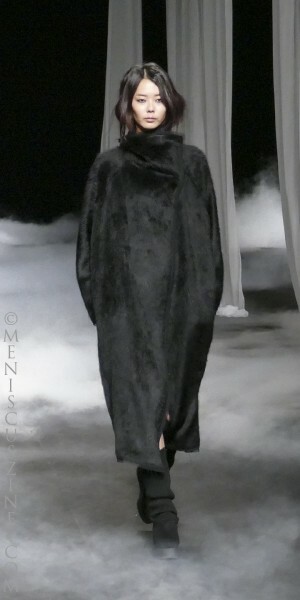 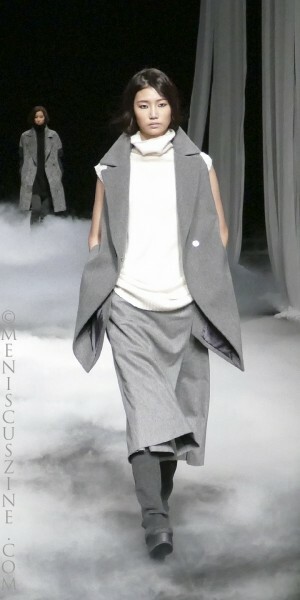 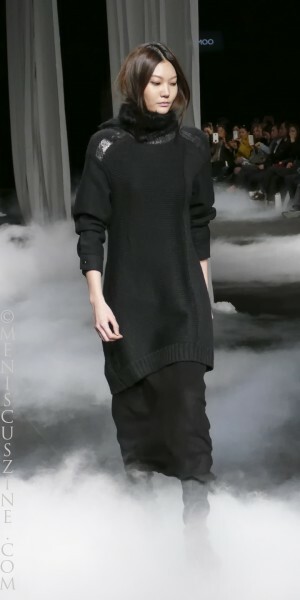 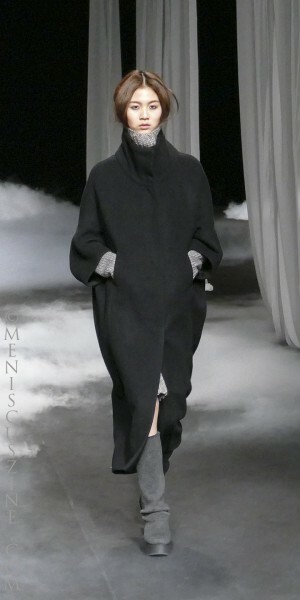 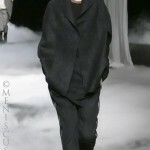 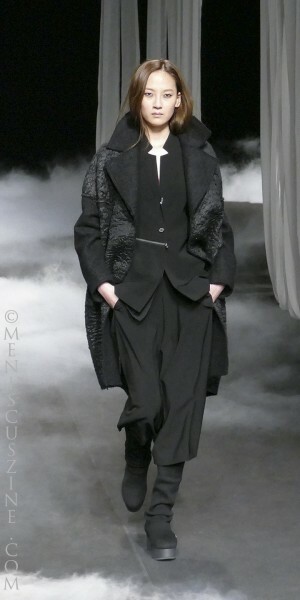 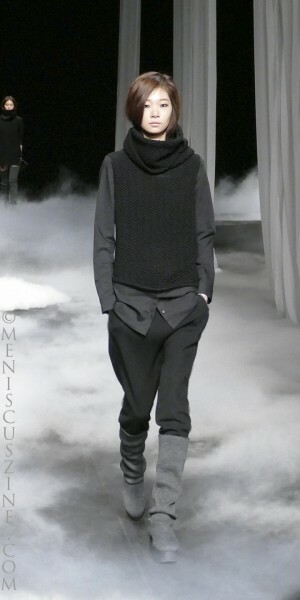 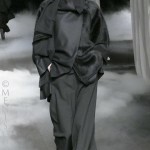 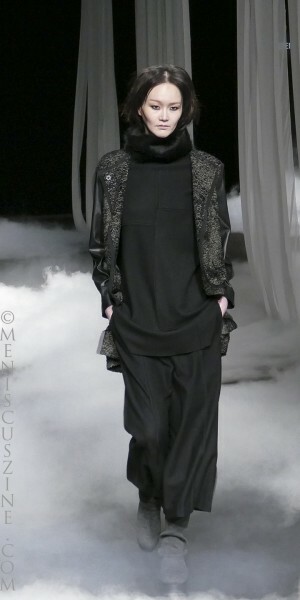 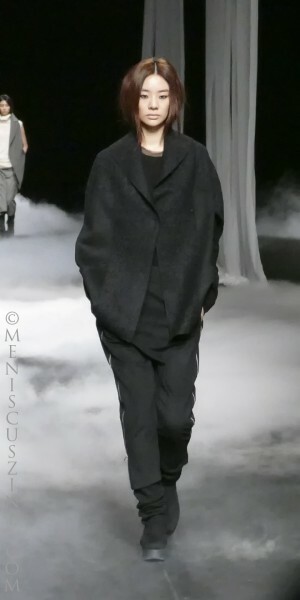 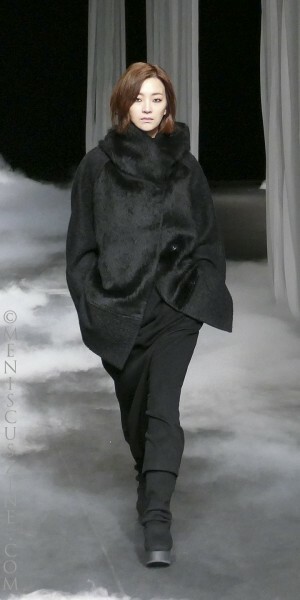 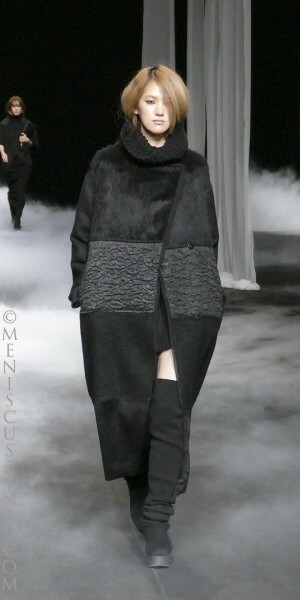 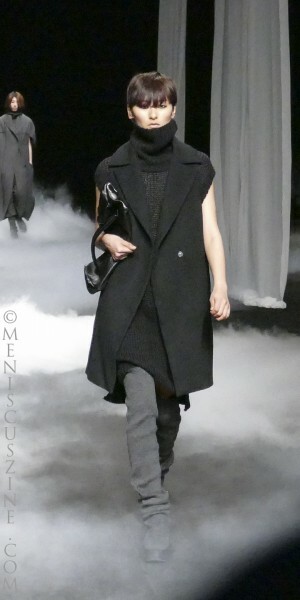 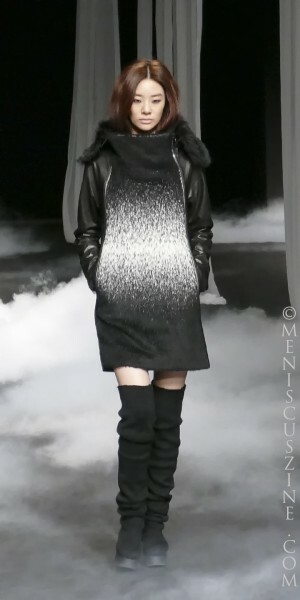 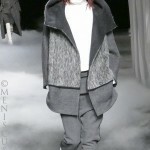 Our take on Fall 2015 in Seoul: Predictably minimalist in its typical color palette of black and white, but always unpredictable in its execution, the Parkchoonmoo [un-bound] collection drew on the concept of dust and ashes – evident as prints in the clothing and on the runway as the models walked through a perpetual cloud of theatrical smoke. 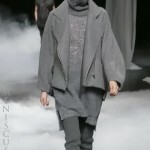 Wide collars up to the chin added welcome asymmetry to oversized sweater dresses, while intriguing unisex pieces such as vests and jackets featured large, flaring lapels. 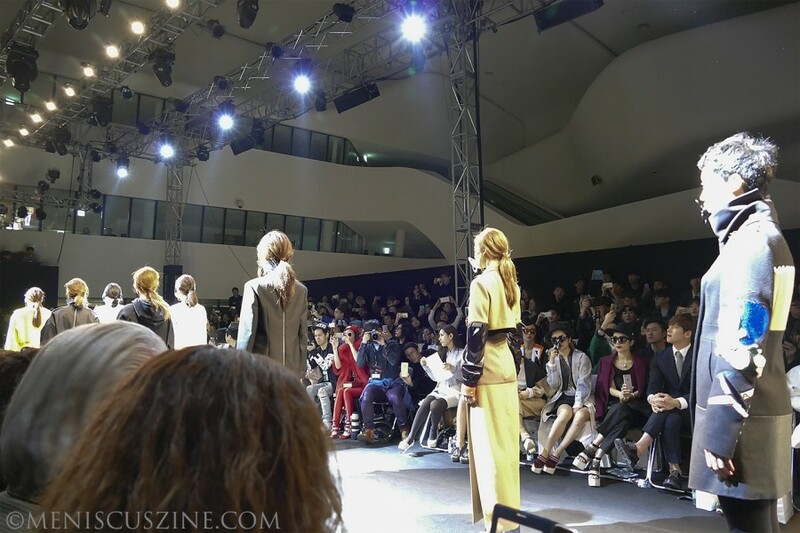 Background: Designer Lee Ju Young has brought her collections to various Fashion Weeks and tradeshows in the United States, Asia and Europe, but it was only this year that she started to show in Seoul. 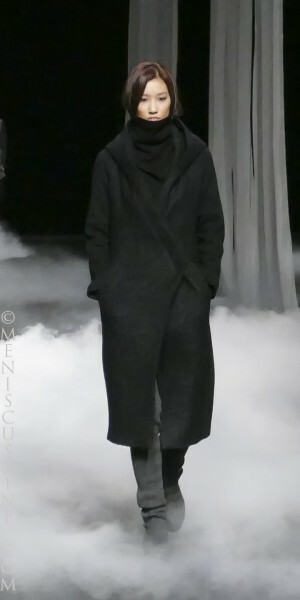 Differences between New York and Seoul collections: Lee’s showing in New York did not include her entire “New Post Punk” collection; sharing the runway with two other labels as part of Concept Korea, the audience at Lincoln Center saw just 15 outfits. 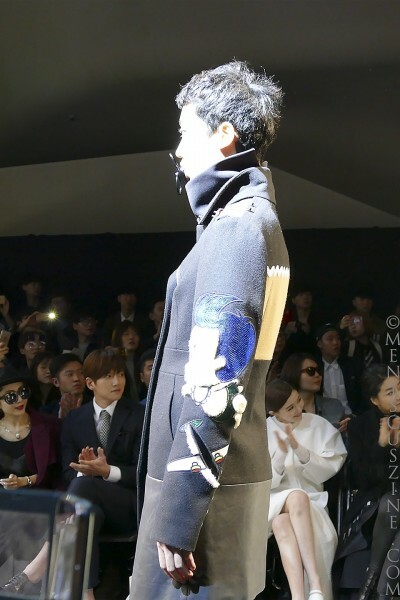 Our take on Fall 2015 in Seoul: Lee’s signature modern punk menswear may not appeal to the masses, but those favoring fur, leather, jackets in wrinkled shiny gold and suits with dark floral prints will take to this collection.